Basic pregnancy belly cast kit. 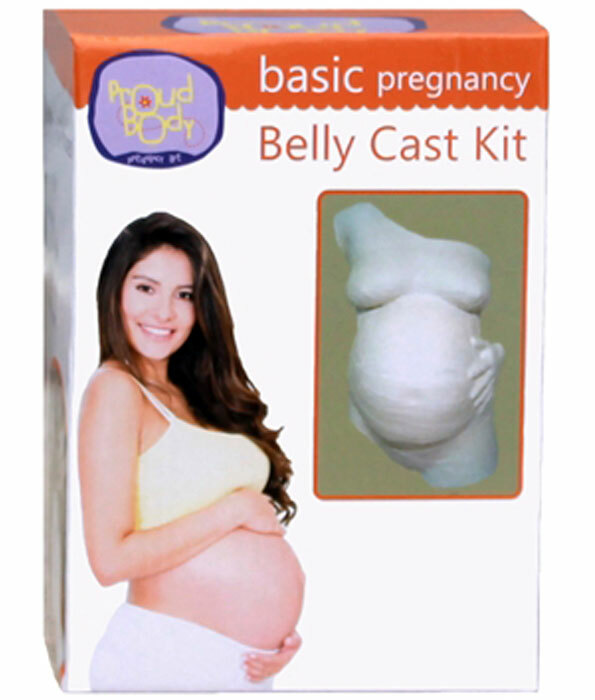 A pregnancy belly cast is a plaster cast made of an expecting mom’s beautiful pregnant form. 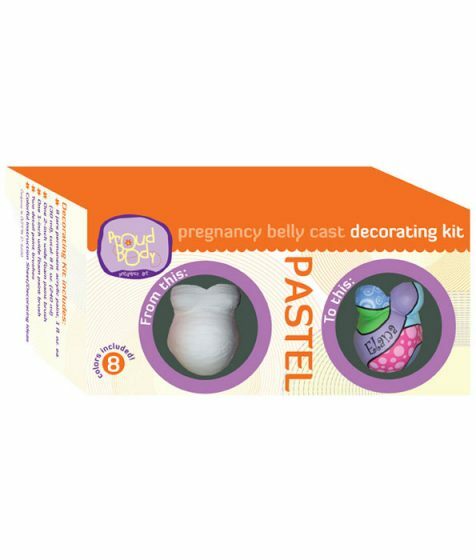 Basic pregnancy belly cast kit. 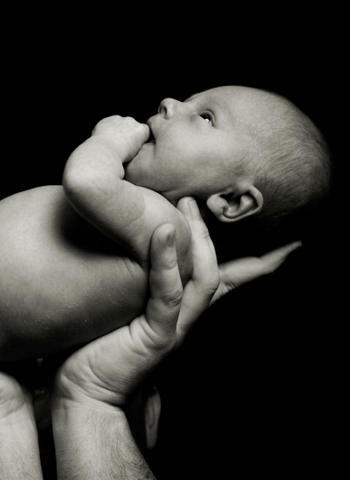 A pregnancy belly cast is a plaster cast made of an expecting mom’s beautiful pregnant form. 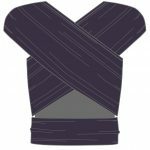 Making a pregnancy belly cast with a loved one in the privacy of mom’s home is an easy project that is made in as little as 30 minutes. 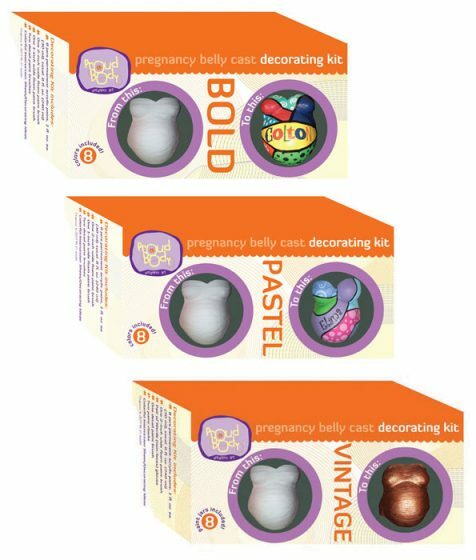 No mixing of messy materials is required and the end result is a perfect 3D memento of an expecting mom’s belly or torso. 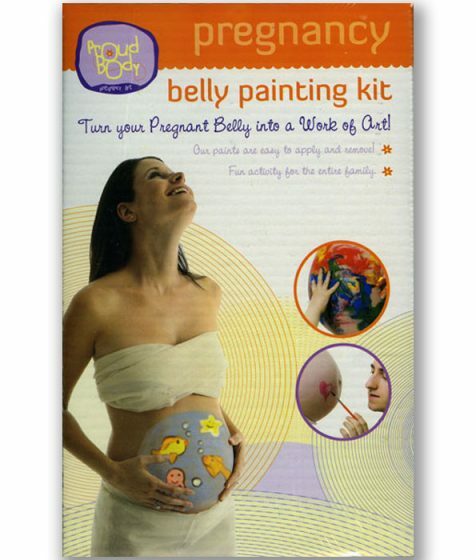 A pregnancy belly cast is created by applying several layers of wet plaster strips to the front of mom’s body. 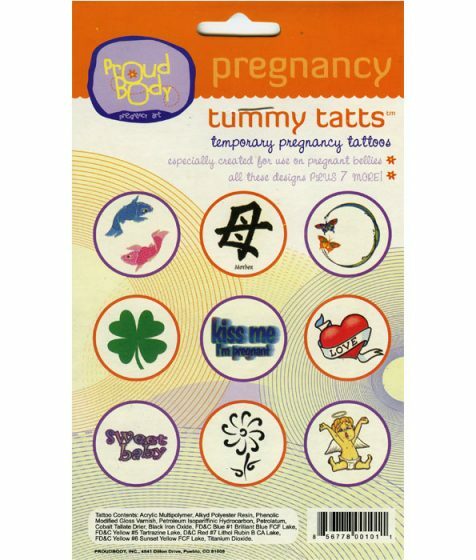 After the strips have set, they will hold her shape and the belly cast will come away from her body and she will capture how beautiful she looked during her pregnancy.